Electric / Electronic control units are taking over more and more safety functions, which means that safety-relevant system development are becoming increasingly complex. This increased complexity leads to more demands on producers and suppliers. Consequently, the importance of functional safety is growing constantly. In many industries, there are regulations and safety standards which contain guidelines for the individual processes and the technical realization of functional safety functions. The ISO 26262 for road vehicles, for example, is an adaptation of the industrial mother standard IEC 61508 to the specific conditions in the automotive sector. We perform the entire safety-relevant development chain for you! 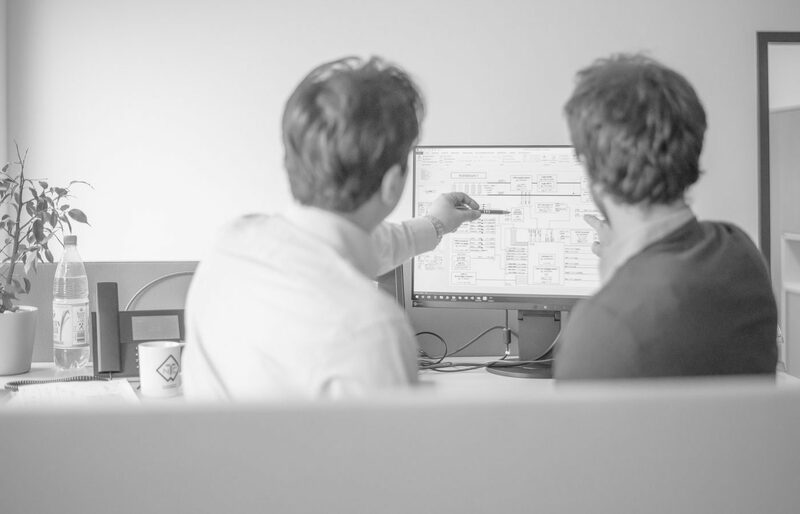 Together we implement your project in a step-by-step manner from planning, analysis, conceptualisation and specification of the system requirements.